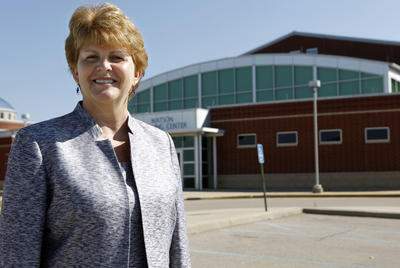 Only days after a 7.05 million dollar emergency operating levy failed by a slim margin, the now former superintendent Elizabeth Lolli asked the school board to allow her to get out of the last two years of her contract with the Monroe Local School district so she can take a job as a consultant for the Butler County Educational Service Center. On Monday, the Monroe Board of Education named Phil Cagwin the district’s new interim superintendent. Phil Cagwin is stepping up after a year of retirement from being superintendent at Talawanda schools. Cagwin is a Miami University graduate and received a doctorate in educational leadership. 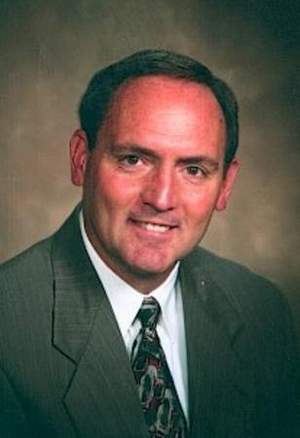 In the past Cagwin had worked as a principal at Stewart and Marshall elementary schools, was Talawanda’s middle school principal, and was the assistant superintendent from 1997 to 2001. Since his retirement from Talawanda in 2011, Cagwin has worked as a part-time consultant for Miami University’s School of Education, Health and Society. Dr. Cagwin and the district have agreed on a contract that spans from September 15th through July 31, 2013 and he will be paid $407.69 per day. The Monroe Local School district is currently facing an operating deficit of $2.2 million, as well as a bond retirement debt of $3.1 million, said school officials. The state has appointed a Financial Planning and Supervision Commission and given them until September 27 to come up with a plan for the district’s recovery. The first obstacle Cagwin has to face is to gain support for the district’s November 6 emergency levy. This $7.05 million, if approved, would bring $2.5 million to district funds each of the next five years beginning this January. This levy was rejected by a narrow margin last month.